Despite just making one senior appearance for Wales, Rabbi Matondo has already played more games for his country than he has for his club, but that ratio is about to change as the 18-year old follows a similar path to that of World Cup winner Paul Pogba. 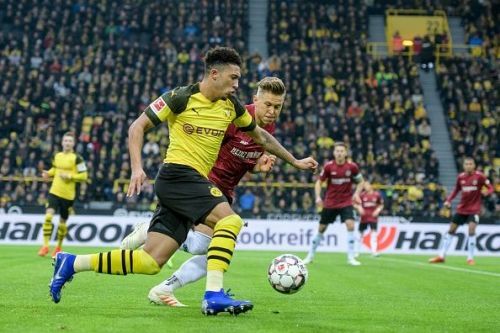 The exciting winger has departed Premier League champions Manchester City to take on the challenge of the German Bundesliga with Schalke 04 in order to kick-start his career. Despite being nurtured by Pep Guardiola and his staff at the Etihad Stadium, opportunities were not coming quick enough for the player regarded as the quickest at the club. Wales manager Ryan Giggs has already embraced the raw talent that Matondo possesses and gave him his first senior international appearance in the 1-0 defeat against Albania back in November. The result was disappointing but clearly gave Matondo the hunger to prove himself in the senior game. Opportunities at Manchester City are always likely to be few and far between for any academy product, and while the former Cardiff City youngster was making the right impression with his performances in the intermediate ranks, it is Schalke 04 that have taken the chance on his potential by agreeing a four-year contract following his €11m transfer on Wednesday. Matondo is blessed with lightning pace and powerful shot that will ensure his name makes headlines in the Bundesliga. 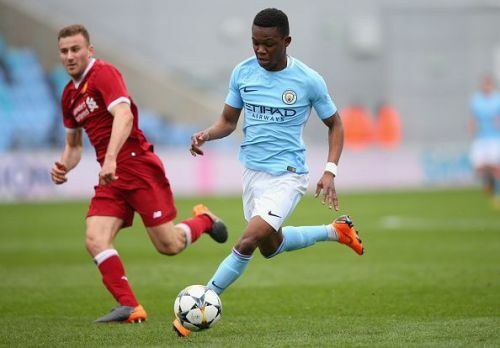 A popular figure amongst his intermediate team-mates with Wales and Manchester City, Matondo's relaxed persona suggests he will make the transition to a new club, league and country with ease, and it will be exciting to see how he adapts to playing regular senior football. 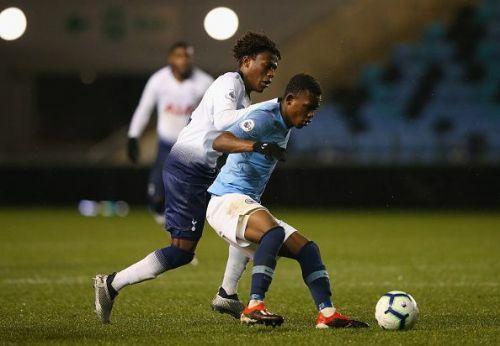 Although he may have to initially wait for his chance at his new club, his opportunity will came much sooner than what it ever would at Manchester City, and he is another young British talent opting to move abroad in order to gain valuable experience outside of his comfort zone. The move will be as beneficial for him as a person as it will be to him as a player. 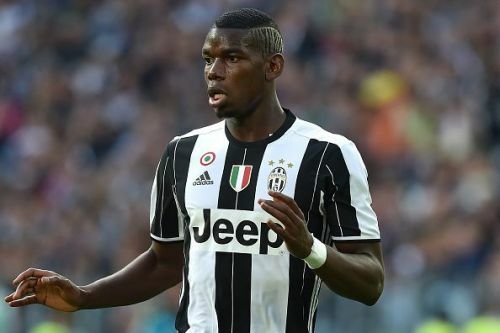 But while Matondo follows in the footsteps of other teenage players like Jadon Sancho at Borussia Dortmund, it was Paul Pogba who opted to leave Manchester United as a teenager to prove he was ready for the senior game when he made his switch to Italian giants Juventus in the summer of 2012. His decision was vindicated when United had to spend a record fee to bring him back to Old Trafford four years later. Sir Alex Ferguson was manager of Manchester United at the time of Pogba's departure, and he certainly had a more long-term view for his team than Guardiola currently has at Manchester City. With no managerial longevity in the modern game, developing young players at top clubs now only benefits the next manager rather than the current one, and serves as an unwelcome distraction to the primary aim of immediate success. Like Pogba, Matondo clearly felt his future wasn't in Manchester, and he will be out to prove to his former club that he was ready for the challenge of the senior game. Ironically, the two teams meet in the UEFA Champions League round of 16 and will be interesting to see how much of an impression Matondo has made at his new club by that time. Pogba succeeded in playing a key role as Juventus dominated the domestic game in Italy, and escalated his talent to the biggest stage of all last summer as he lifted the World Cup will France. Matondo can also look forward to a brighter future as his transfer will ensure he has increased opportunities with both his new club and his country. 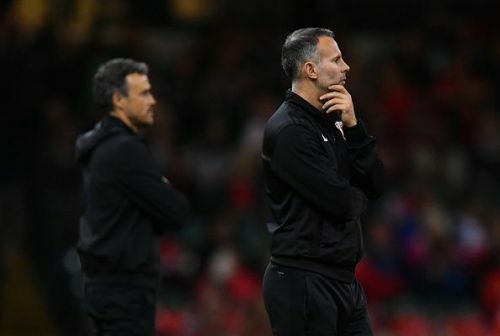 Wales head into UEFA EURO 2020 qualifying in March, and Giggs will be delighted to see another one of his young stars gaining senior football experience. The move will be character-building for Matondo, and he has already spoken favourably about his new club and his new coach. Although his talent is still raw, it is exciting, and his technical ability and pace will be appreciated by the German fans. A raw and exciting talent, it will be how Matondo reacts to the difficult times that will define how successful he actually becomes at his new club, but their investment in his ability and long-term commitment to the project will give him the boost he needs to make the right first impression. This future star in the making is certainly one to watch.